A picnic is not quite a picnic if you don't have portable picnic drinks to sip while relaxing in the sun. Depending on the occasion and what you're doing — grilling or chilling — it's important to know what will work and what won't, in terms of what you'll be drinking when the time comes. 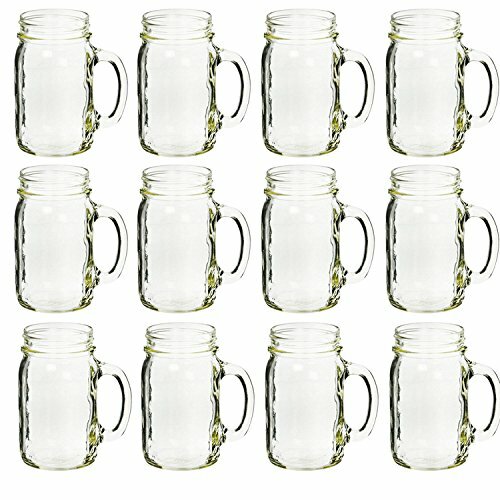 Don't spend too much time thinking about drink recipes and pre-made beverages that you'll want to pack for your upcoming picnic. We've done a little thinking for you, so take inspiration from the guide below, and you'll be outdoors with great company having great picnic drinks in no time. Let's get off to an inspired start. Just because you're taking it with you doesn't mean you have to take it light on taste. It takes a bit of planning, since you're going to let this sit refrigerated for at least a month after it's made, and you're also going to need to have rose petals handy. But it'll be worth every minute of your wait when you're enjoying it outside this summer. Cordials have always been a go-to sipper in the South, and this edition is perfect for an outdoor getaway for two. 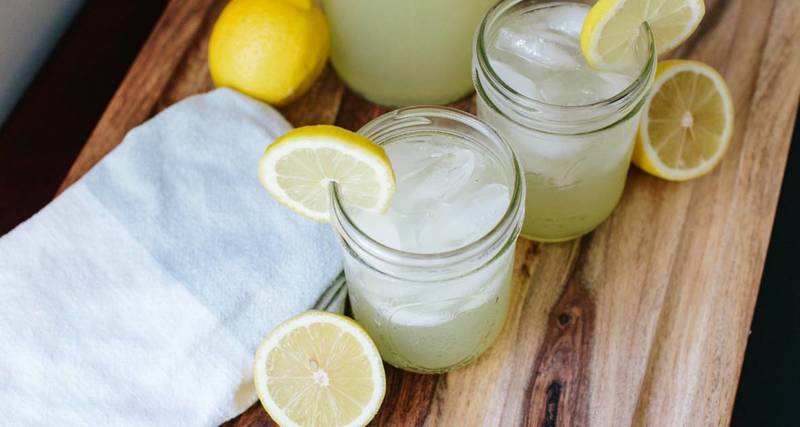 For a simpler sipper, create your own version of classic Southern lemonade by creating a thyme simple syrup, then blending it with homemade 'ade. 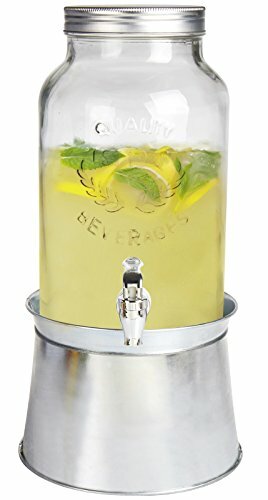 How cool will you look when you bring it to a big outdoor gathering in a clear Solo cup, and everyone can see the beautiful yellow color and the fresh thyme spring working its magic as a garnish and an infusing herb? The answer: not as cool as you'll feel once you drink it. We care a lot about sweet tea here in the South. And there's always time for an ice-cold glass of the sweet, golden-brown Southern beverage. 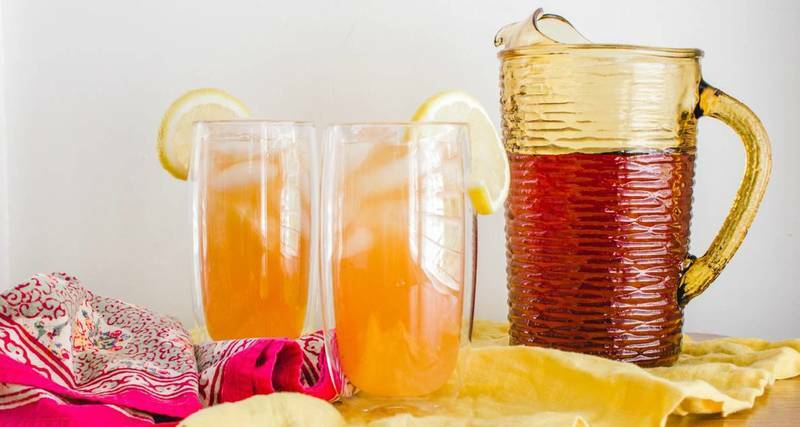 In our easy recipe, you're creating a lemon simple syrup, and adding it after you've carefully brewed a family-sized bag of Luzianne tea, or whatever brand you demand. You've got the lemonade down, and you've mastered the tea; there's only one thing left to do. Mix them like you're one of history's greatest all-time golfers! There's nothing too tricky about combining the two highly sippable Southern beverages; you just have to strike the right balance. Best of all, this mix goes exceptionally well with vodka and a little orange liqueur, in case you're not the type to hit the links with teetotalers when you teeing off. And with all the golfing we do in the South, it's only right that something refreshing is nearby for when thirst appears. Like your tea without the spiky sour flavor of lemonade, but not exactly plain either? Take it tropical with pineapple juice and aromatic mint leaves. Sweet and herbal, it travels well and gets to infuse a little longer depending on how far you're roaming into the great Southern outdoors. Just don't forget to shake it up a bit before you pour it over a tall glass of ice — pineapple juice is famous for settling, even if you and your preferences for a fancy portable drink are not. Pour this easy-to-make, easy-to-drink beverage inspired by the mojito but with 100 percent less rum. 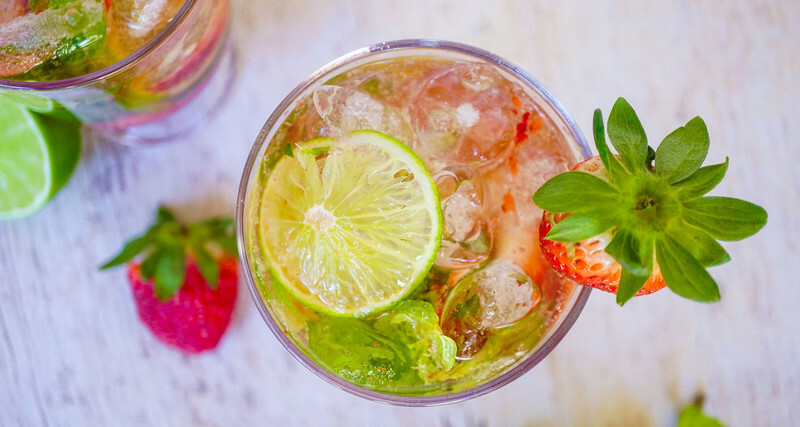 Just a few fresh berries, mint, lime and sparkling water are all you need, and before you know if you'll have consumed two zero-proof cocktails without missing out on a thing. Hibiscus tea is just one name for this naturally tart, almost cranberry-flavored beverage. Made from the leaves of dried hibiscus flowers, this drink is a healthy alternative to juices and less-juice, more sugar-like Kool-Aid. While hibiscus flowers originated in West Africa, their tea's popularity eventually spread to Latin America, where it is referred to as agua de Jamaica; the Middle East, where it is known as chai kujarat or karkadé; and parts of the Caribbean, where it's called red sorrel. Whatever you call it, it's supremely delicious. 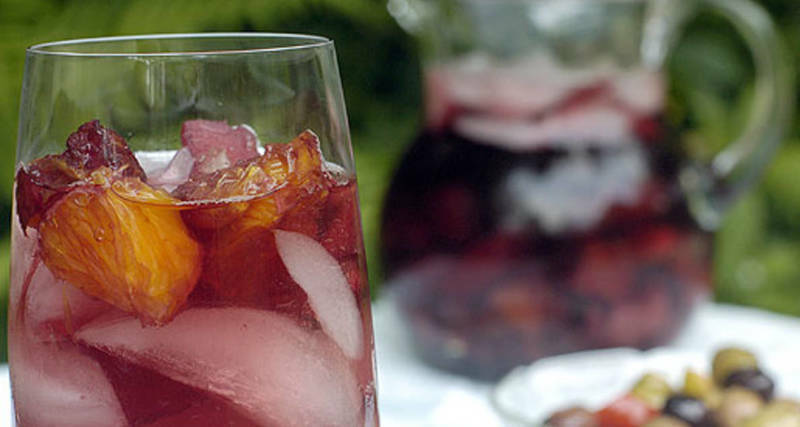 One of the easiest adult drinks to carry anywhere, red sangria lets you have your red grapes in the warmer weather. Perfect for when you're meeting friends outside for several hours of open-aired fun, this recipe serves 20 and is bursting with citrus flavor, from the sliced fruit swimming around inside to the orange liqueur mixed in with the juice and vino. 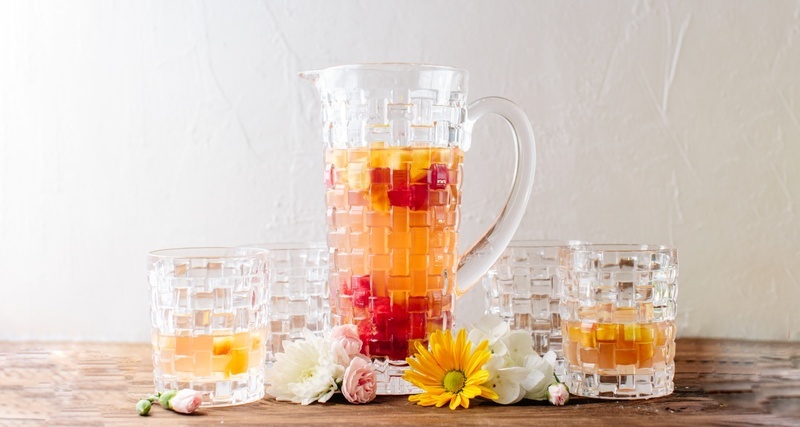 Wanna blow everyone's minds at the outdoor picnic by making an amazingly easy and delicious summer beverage right before everyone's eyes, with some of the most no-frills ingredients possible? Use this recipe. It's a combo of frozen limeade concentrate, tequila and Mexican lager. Just throw it all in the cooler separately, and bring along a pitcher. You'll be the master of minimalism, and you'll have everybody coming back for second cups. Another delicious and refreshing way to add carbonation to a drink is prosecco. Though you might not normally consider mixing bourbon and sweet sparkling wine, it works like a charm. 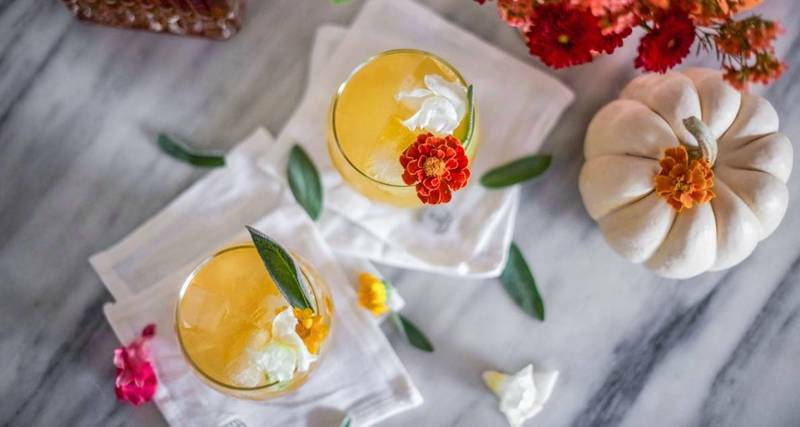 You're going to mix everything but the prosecco in advance, and bring a few of the sage leaves used in the recipe's simple syrup as a garnish, along with edible flowers that you'll need to source before you head out for your outdoor day-drinking. Trust me; it'll be as romantic as it is delicious and worth the extra effort. Rather have your bourbon without the sparkly stuff? Spend around 15 minutes or so preparing a large batch of this gloriously balanced, herbal and inviting sour. You'll need a muddler, a few fresh lemons and sage leaves, a nice sharp knife, and some quality maple syrup. Mush all that stuff together, then add freshly squeezed lemon juice, ice and your favorite bourbon, shake it all up, and transfer it to a drink container. Pour them into cups (clear ones if you can), and drop in ice cubes. It's a beautiful drink that you'll be glad you took the time to make in advance. 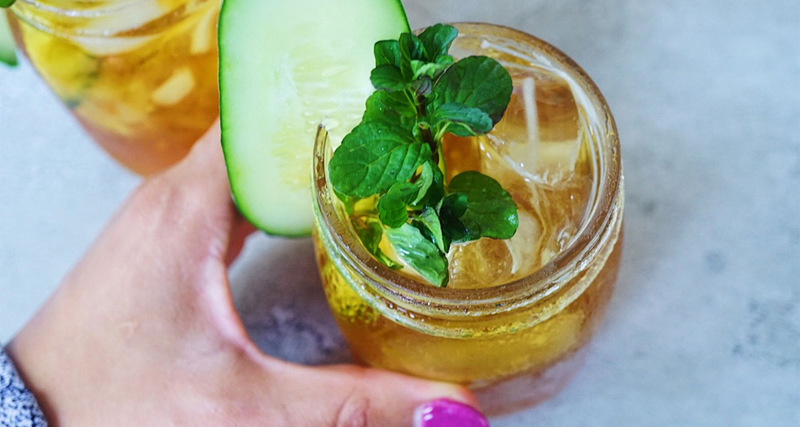 Take your New Orleans-style drink out to the streets, New Orleans-style when you make this Pimm's cup cocktail. This herbaceous ginger-flavored beverage is traditionally enjoyed during the summer months due to its bright flavor profile. In our opinion, however, a good Pimm's should be consumed year round and as often as possible. If you know you're going to need something stronger for the time you're going to be soaking up the sun's pleasantries, create a few servings of this bad and boozy beverage. You can pour it directly over ice when you get where you're going. Just be sure to have a few bottles of water available after you and your company have had a couple. It's not a punch, but it certainly packs one! 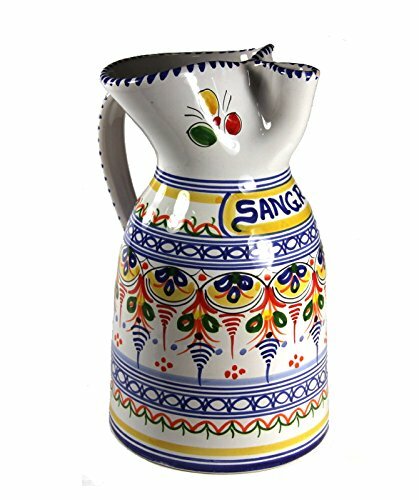 White sangria is perfect for drinking outdoors during the warmer months. Seasonal summer fruit, such as peaches and raspberries, add floral notes while gently boosting the sweetness of the drink. Bonus tip: For a lighter, adults-only dessert, serve the wine-soaked fruit with some Spanish cheese and a drizzle of honey. 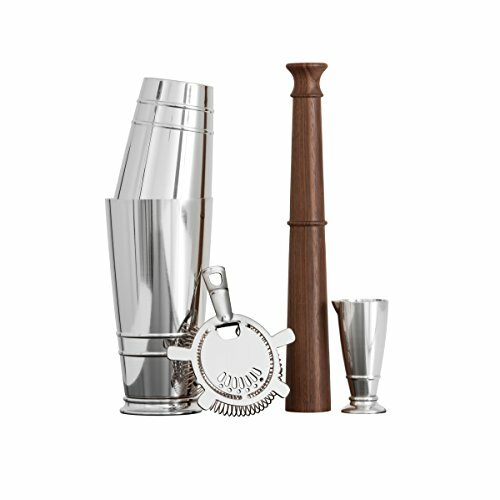 And of course the most portable way to drink is to bring something that's already corked or capped. Whether you're a beer-head who likes IPAs and other fantastic Southern beers, or you prefer wine, there are plenty of ways to enjoy a refreshing drink away from your humble abode.